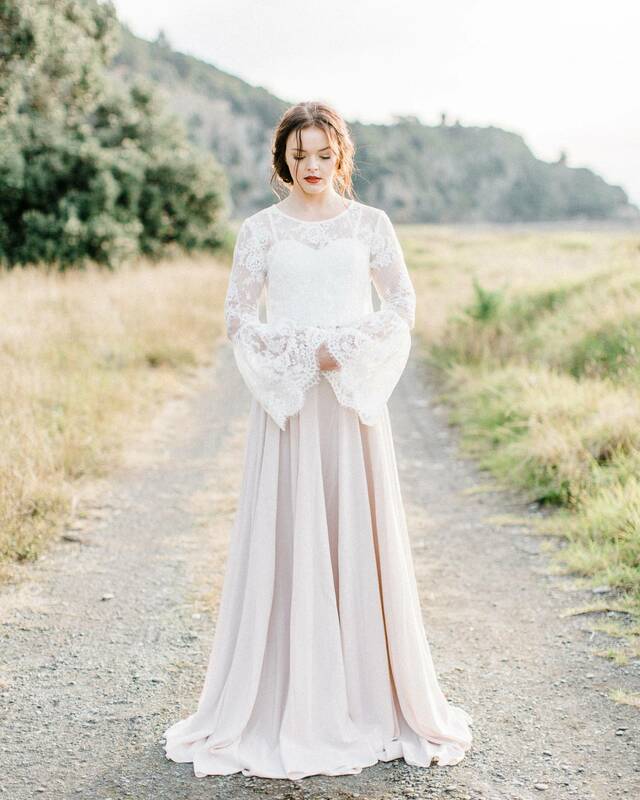 Hawkes Bay wedding photographer JUDY NUNEZ captured this wintery bridal shoot amongst the beautiful New Zealand landscape. 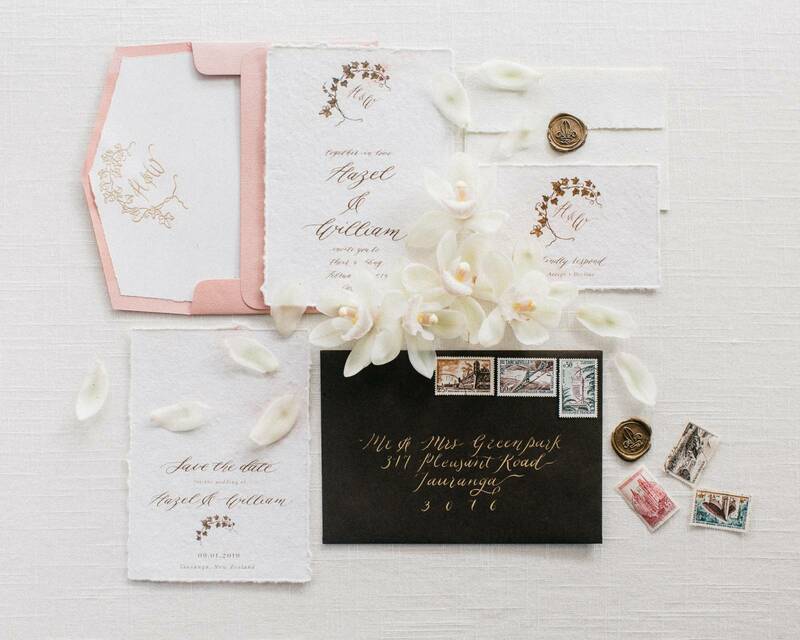 Featuring a NATALIE CHAN gown and a beautiful invitation suite by INKBERRY CALLIGRAPHY the barren landscape is broken by punches of colour in the florals by HONEY BEE WILDFLOWERS. 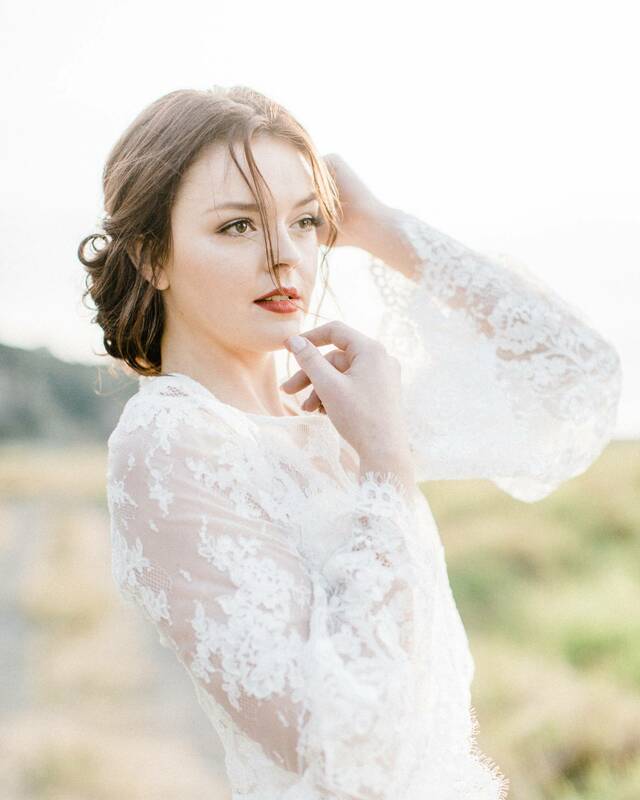 Judy tells us, "Our 1940's inspired bride yearns for the day of her wedding and we follow her story as she tries to break free from the clutches of winter & of waiting, waiting... for her beau to return from a distant land. Like the promise of a new season, she clings to the promises of his words in letters & she dreams of his safe return in spring. With warmer days to come, her life will burst forth with days of love & laughter. We chose to incorporate the inclusion of the nostalgic Ivy plant within her stationery suite as it represents “eternity, fidelity, and strong affectionate attachment, such as wedded love and friendship. The Ivy plant is also a strong plant which can grow in the hardest environment” which is apt as we have to be strong for long distance relationships or in times of war. Our bride is patient, strong, independent and she is in love."